Sisbarro Certified. PRICE DROP FROM $12,995, PRICED TO MOVE $1,400 below NADA Retail!, EPA 38 MPG Hwy/26 MPG City! Sunroof, Heated Leather Seats, Back-Up Camera, Turbo, Satellite Radio, Remote Engine Start, Onboard Communications System, iPod/MP3 Input, SUN, SOUND AND SPORT PACKAGE, TRANSMISSION, 6-SPEED AUTOMATIC, ELEC... CLICK ME! Heated Driver Seat, Back-Up Camera, Satellite Radio, iPod/MP3 Input, Onboard Communications System, Aluminum Wheels, Remote Engine Start, Heated Seats, Heated Leather Seats. Keyless Entry, Child Safety Locks, Steering Wheel Controls, Electronic Stability Control. 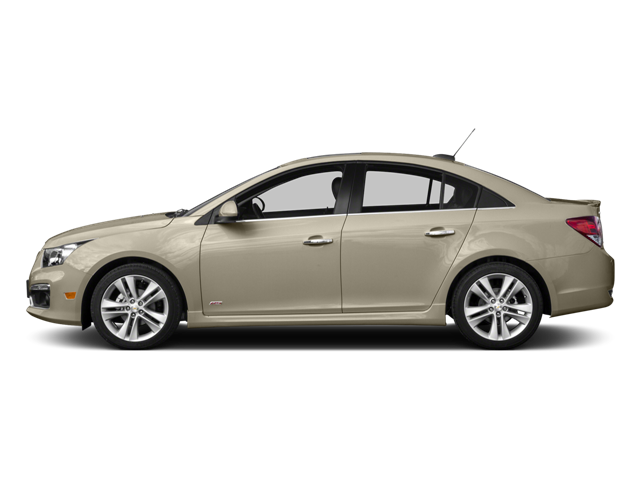 Hello, I would like more information about the 2015 Chevrolet Cruze, stock# P16546. Hello, I would like to see more pictures of the 2015 Chevrolet Cruze, stock# P16546.